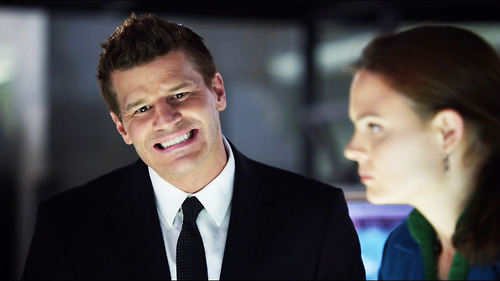 All this week, TVmouse is bringing you 206 things to love about Bones. Because we could all use a hug. Or 206 hugs. 59. Intoxication, naked singing, and the consumption of human-shaped biscuits. 60. Always play it in the key of G demolished. Check back tomorrow for part three. That’s another whole day out of your season nine countdown calendar! We’ve got this. *Thanks for the suggestion, Jen (@NatesMama1128). *sigh* How can you not love this whole list?